We build custom, conversion based, responsive websites to help promote your products and services online. We provide solutions to help you expand your online presence, position yourself as a market leader, and gain more customers. Getting your name out there isn’t as easy as it used to be. Traditional marketing techniques such as phonebooks and newspaper ads don’t cut it in today’s technologically driven society where the power of a “Google Search” is literally at your customers’ fingertips. We go beyond just helping you show up at the top of the Search Results. 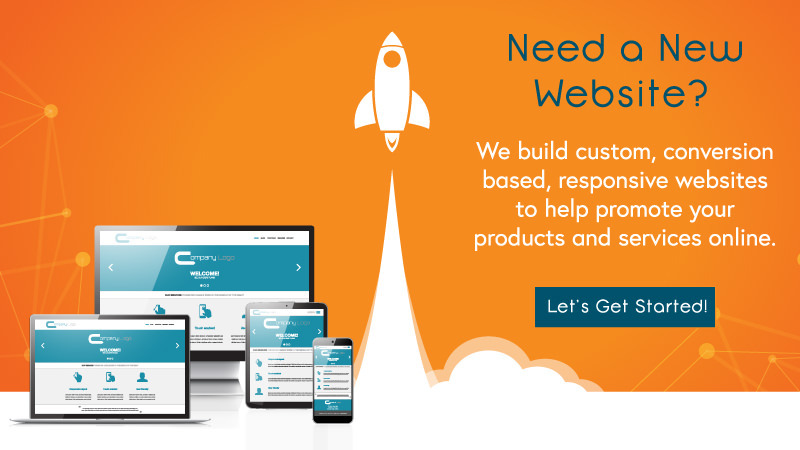 We turn potential customers into leads by creating conversion based websites and providing the marketing expertise necessary to make your business hard to forget. We get your phone ringing with customers who are excited and ready to do business with you. We would love to hear about your upcoming project! Let's chat about how Horton's Art can help your business. Click the button below, fill in the form and we'll get back to you within a couple of hours. Affordable, quality, result based solutions for your business! We offer a full range of graphic design solutions to help your marketing campaign reach its fullest potential. We build custom, responsive WordPress websites to help you promote your products and solutions online. We implement strategies designed to increase your reach, visibility, and to grow your business.